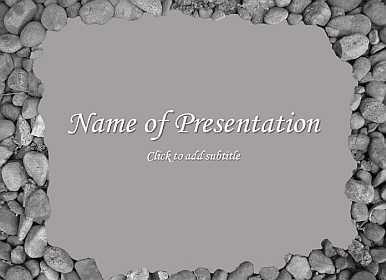 In this category you can find templates with frames and borders. 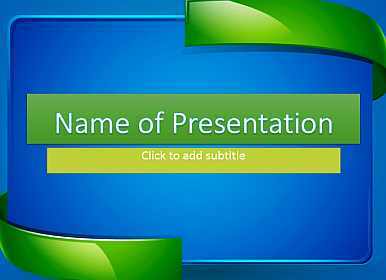 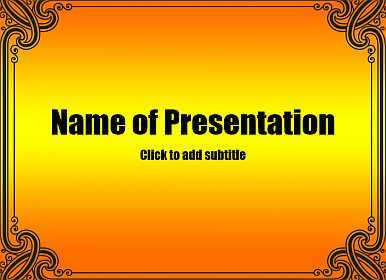 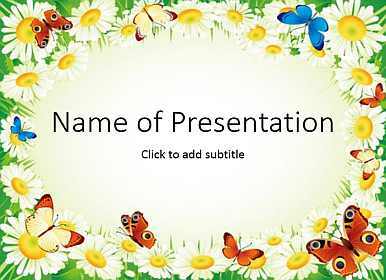 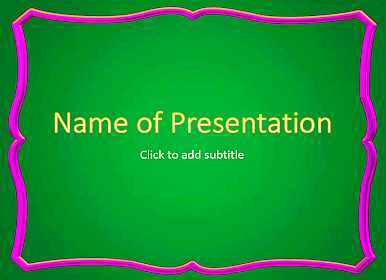 These themes are useful for any kind of presentation. 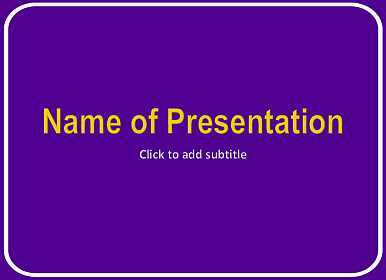 You can download a template and insert necessary text.